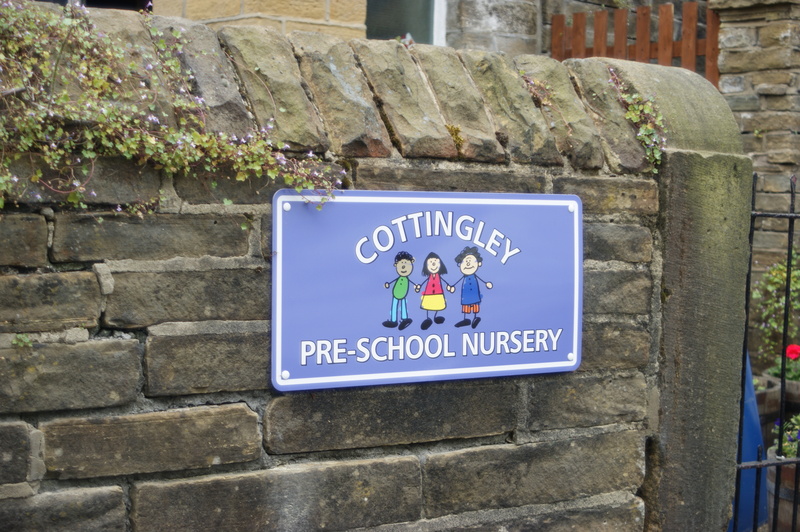 "My little boy has been attending Cottingley Pre-school Nursery since he was two and a half years old, he absolutely loves it and has really developed his speach and language skills. 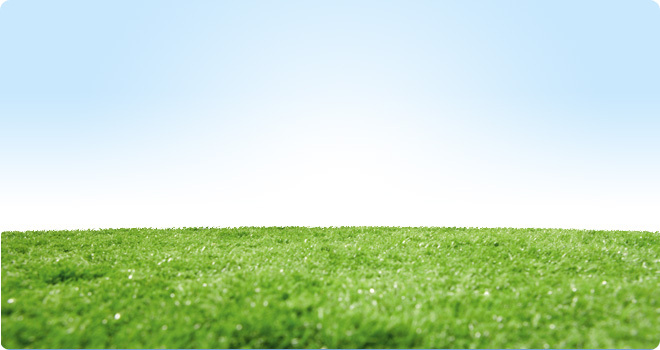 He has learnt so much during his time there, the staff are all so friendly, informative and approachable which i think is very important. The record of achievements are the best i have ever seen they have so many photos and observations recorded. 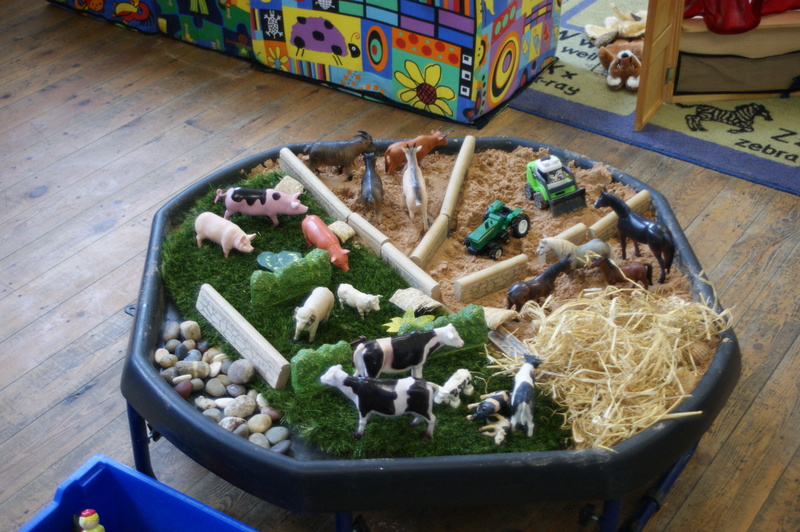 Overall from a mum's perpsective, Cottingley Pre-school Nursery is an amazing, fun, loving and safe environment for children."